All daffodils in this category will grow over 40 cm high. 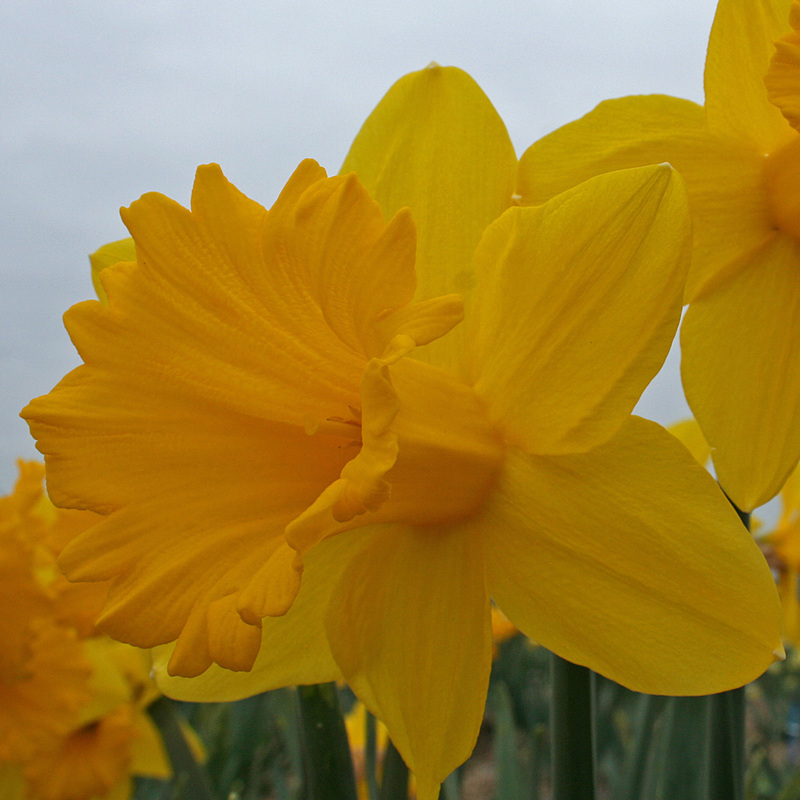 They are ‘common’ typical daffodils, with large flowers, growing one flower per stem. These daffodils are the work horses of our daffodil assortment and will bring you joy for many years.